20" Disco Ball Only Available For In Store Purchase. Please contact us for In-Store Pick Up. Hang the motor from the ceiling, hook your disco ball to the motor and flip the switch. The rotation of the motor spins the ball to provide sparkles around the room! Uses 1 D Cell Battery. Let the rotation fuel the motivation. 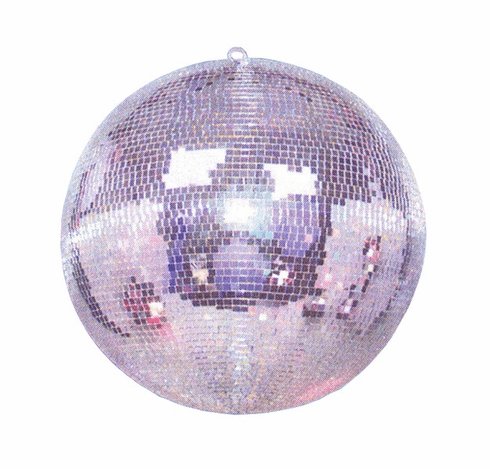 Just attach a mirror ball, plug in, and get the party started. No batteries required.